Want to call with your donation? We can assist at 602-685-6000. When you choose Terros Health for the Arizona charitable tax credit, you contribute to transforming the health and well-being of families, children and individuals throughout Arizona. You also can receive up to $800 with a dollar-for-dollar Arizona Charitable Tax Credit donation. 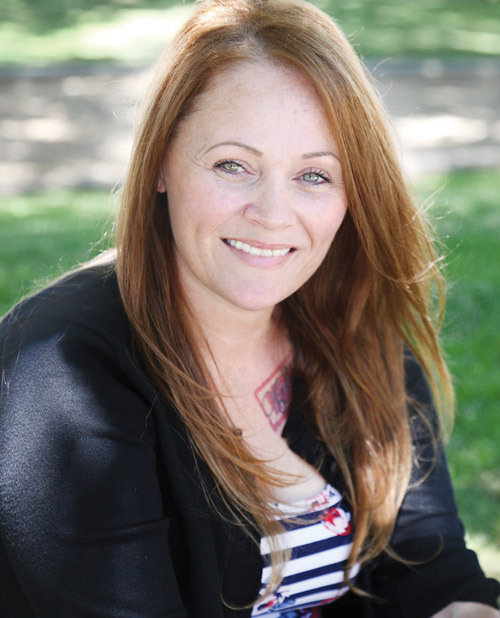 Crystal has found employment and was reunited with her children after receiving treatment through Terros Health. Following psychiatric hospitalization, King has engaged in his treatment plan with Terros Health physicians and counselors, and is actively pursuing a doctorate degree. An unexpected job loss, a car accident, oxycodone for back pain, followed by heroin use, tore Shannon’s family apart. Thanks to an integrated care program including residential treatment at Terros Health, she has been off drugs for nearly a year and is putting her family back together. At Terros Health, our patients’ stories of healing, recovery and reunification reflect our compelling purpose to Inspire Change for Life. Your contributions directly support community programs that Inspire Change for Life, including family safety and reunification services, children’s and at-risk youth services, housing and food insecurity coordination, HIV/STI prevention, suicide prevention, and educational scholarships for direct service providers. The State of Arizona Department of Revenue designates Terros Health as a Qualifying Charitable Organization (QCO) because we provide services to working poor families. Your donation to Terros Health qualifies for a dollar-for-dollar income tax credit up to $400 (for singles) and up to $800 (for married couples). 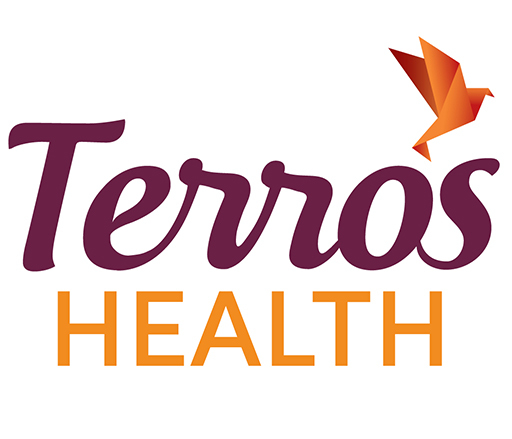 You can support Terros Health – a Qualifying Charitable Organization – in addition to the foster care and school credits. Once you have donated, be sure to use the Terros Health Qualifying Charitable Organization code 20295 when taking the tax credit on your state income tax returns. For more information about how tax credits can benefit you, please consult your tax professional.